If you are a Milwaukee resident who is exploring the bankruptcy option, it is important to be as informed as possible. If you are a Milwaukee resident who is exploring the bankruptcy option, it is important to be as informed as possible. 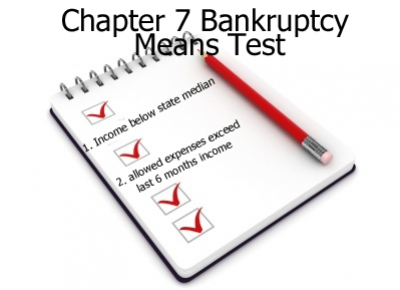 To qualify for the bankruptcy that liquidates property and wipes out debts, the filer must pass the Chapter 7 Means Test. If the filer does not pass the Means Test, he or she must file Chapter 13 bankruptcy which is a repayment plan that allows the filer to keep all his or her property. The first step in the Means Test is to determine if your income falls under the median income in your area for a family the size of yours. If it does, you will be allowed to file Chapter 7, the liquidation bankruptcy where all of your unsecured and some secured debts are wiped out completely. If your income is above the median income, you must move on to the next step in the Means Test. The next step is to determine whether or not you have money left over after you pay your "allowable" expenses, such as rent, utilities, food and transportation. It is important to list expenses, such as taxes and involuntary deductions, such as term life insurance premiums, required retirement plans, union dues and uniforms. Remember to also deduct payments for health and disability insurance. Your mortgage should be listed in addition to child care and court-ordered payments, such as child support and alimony. Include out-of-pocket healthcare expenses for you and your dependents, education for your job and expenses associated with a disabled child. List charitable contributions and care of an elderly, disabled or chronically ill member of your household. These payments could mean the difference between filing a Chapter 7 or 13. So don't forget to list them. 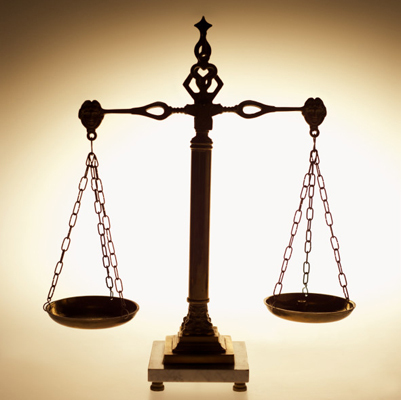 If you have special circumstances that require payments, you should list them also. You may have to explain these special circumstances further to the bankruptcy trustee. All the expenses listed on the Means Test are subtracted from your income. If the leftover ("disposable") income is enough to pay off at least some of your debts, the trustee may determine that you should file Chapter 13 bankruptcy which is a closely monitored debt payback plan. You have probably determined that it would be very helpful to retain a Milwaukee bankruptcy attorney to help you work your way through the Means Test calculations. Since filing for bankruptcy will affect your life for many years, it is always prudent to speak with a bankruptcy attorney to learn the options available to you.